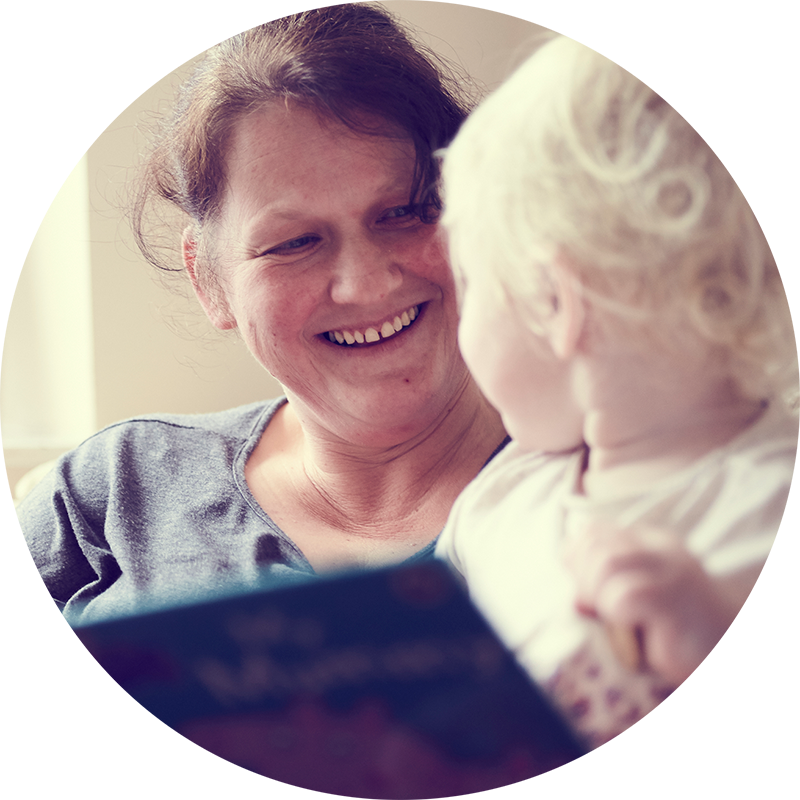 We believe that to influence changes to policy and practice, there needs to be robust evidence of what works, so that lessons can be learned, policy can be improved and best practice can be shared. 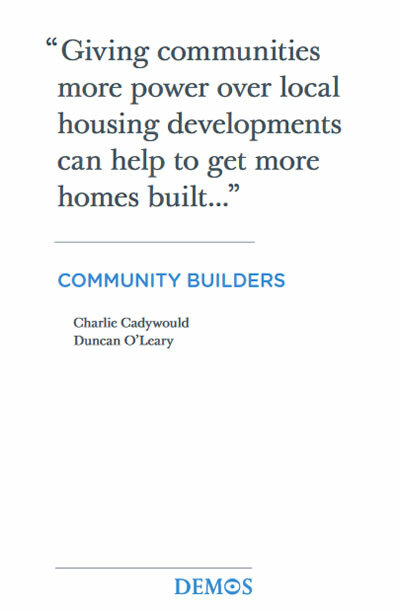 We are proud to have funded the following publications and resources to inform the debates on how to deliver more decent affordable homes for people in need. Exploring the various models of co-housing to understand its potential and barriers. Considering the institutional, legal and financial frameworks that impact upon older peoples’ co-living. Deprived areas are being left behind by the current planning system because only high-value areas can meet developers’ profit expectations and still deliver affordable homes. Comprehensive analysis of the changes to the private rented sector in England over the last 10 years, as well as recommendations for developing a strategic framework for the whole of the private rented sector to be better managed. 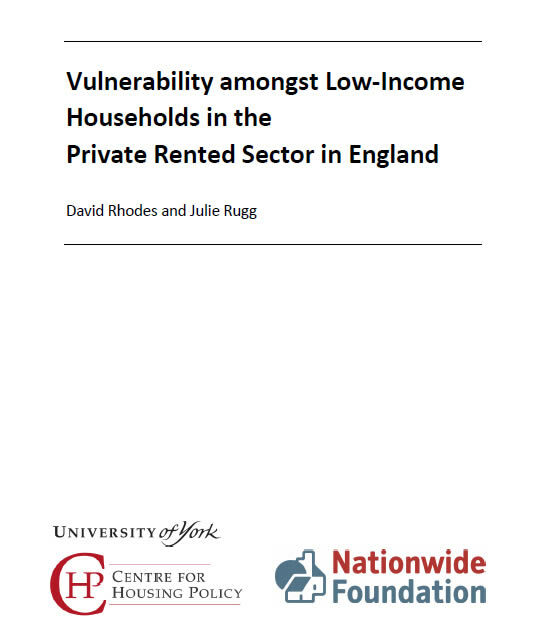 Examining the incidence of vulnerability in the private rented sector by focusing on households in the bottom one third of incomes whose circumstances make them at risk of overcrowding, bad conditions or poverty. Research showing how excessive land prices are significantly contributing to the housing crisis, with recommendations of how to use public land for affordable housing. 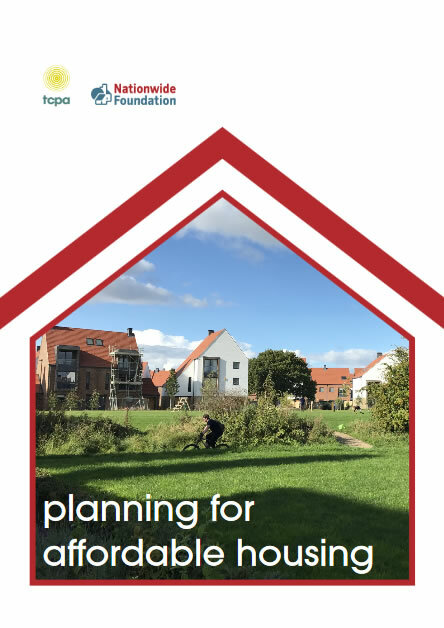 A free online toolkit bringing together all the specialist documentation required to develop a community-led housing scheme. 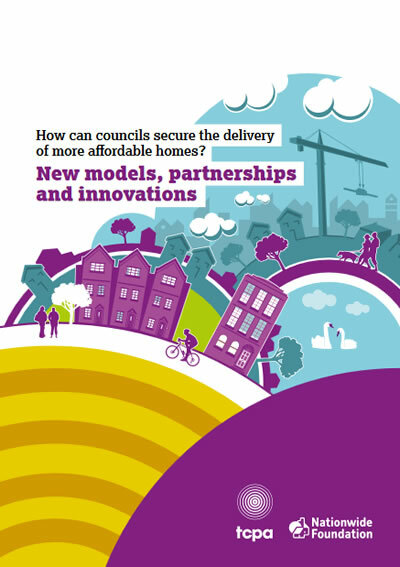 How Councils Secure the Delivery of More Affordable Homes? 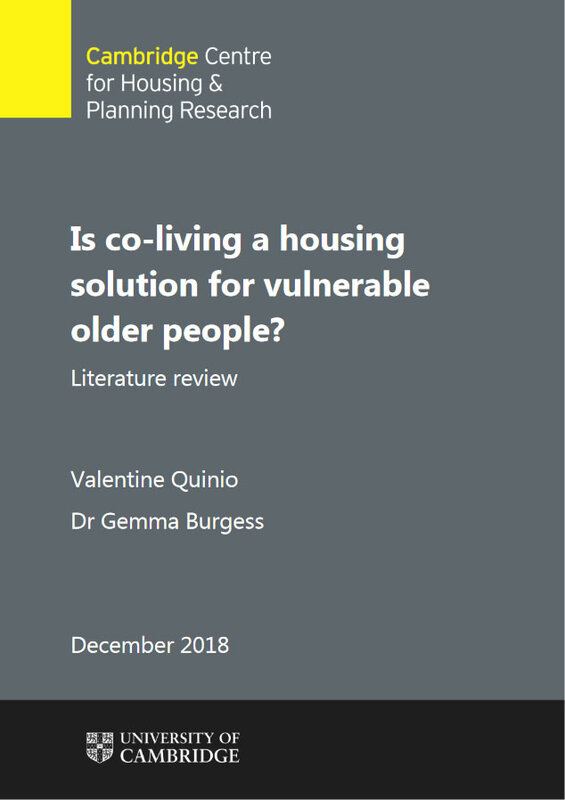 Evidences appetite for innovation from councils right across the country to tackle affordability, but also concerns from many about their ability to deliver genuinely affordable homes available at social-rent levels. 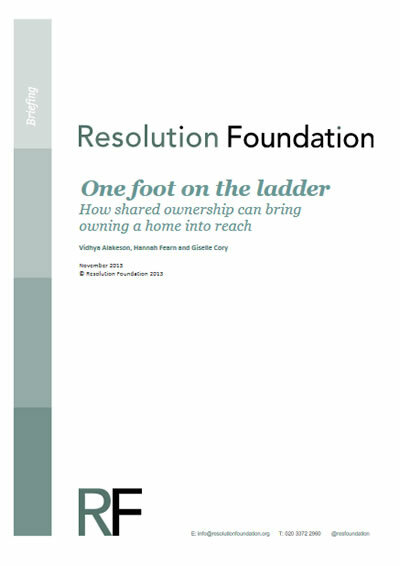 Supports local authorities to adopt new models to tackle the crisis in housing affordability across England. 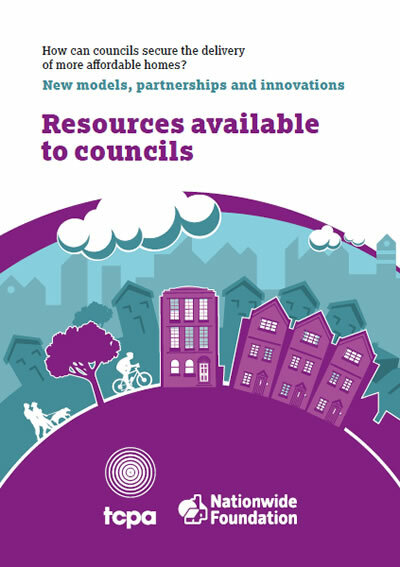 The main report (above) was complemented with a guidance document helping councils identify resources that can support the delivery of more affordable homes. 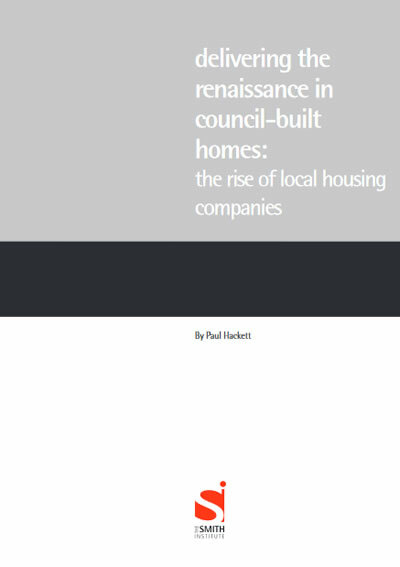 Evaluates the rapid development of local housing companies, examining their role and achievements. 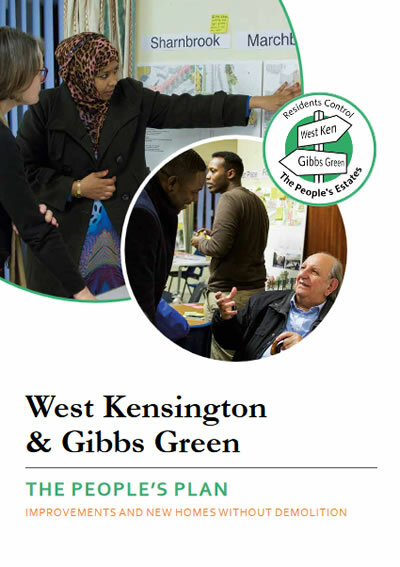 A plan for residents in west London who are trying to secure ownership of two housing estates, where homes are at risk of demolition and residents would undergo forced rehousing. If successful in securing ownership, the community group will build more affordable homes and improve existing affordable housing stock. 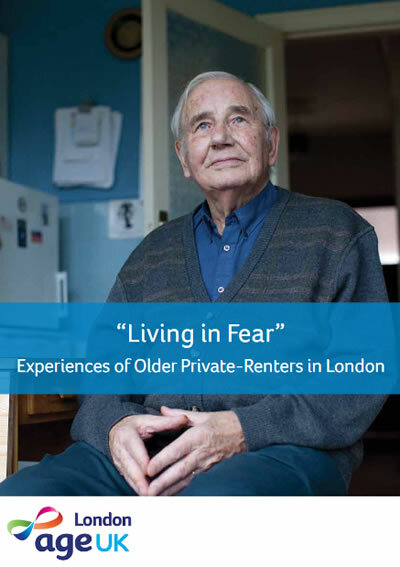 Identifying the challenges faced by older private renters in London.Escalating rent costs, combined with short-term tenancy agreements, leave many older renters living with a constant fear of eviction. 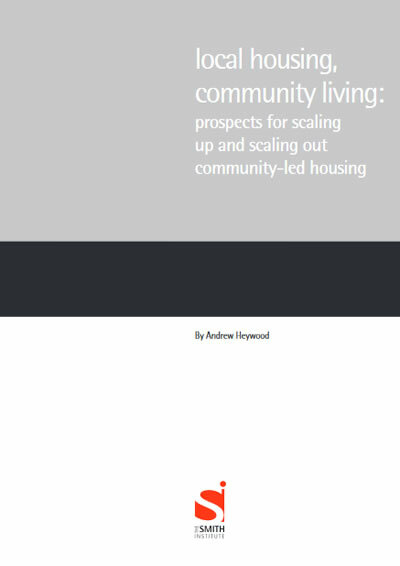 Examines the prospects for scaling up and scaling out community-led housing for the creation of more decent affordable homes for people in need. This map shows where public land is for sale or has been sold. 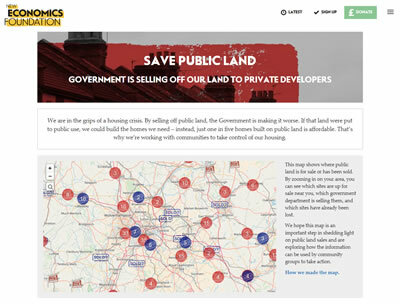 It shows where sites are up for sale, which government department is selling them, and which sites have already been lost. 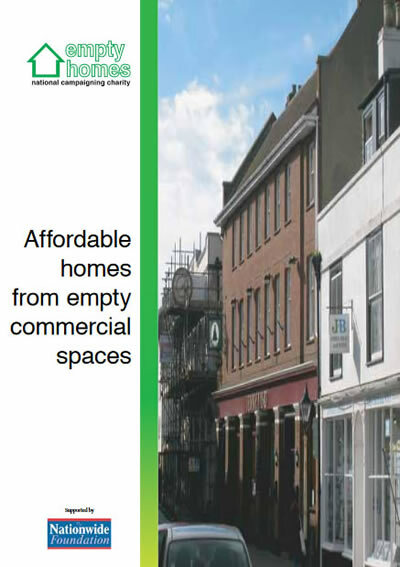 Explores how creating affordable homes from empty commercial spaces can be both viable and attractive. Explores the theory that giving communities more power over local housing development can help to get more homes built. 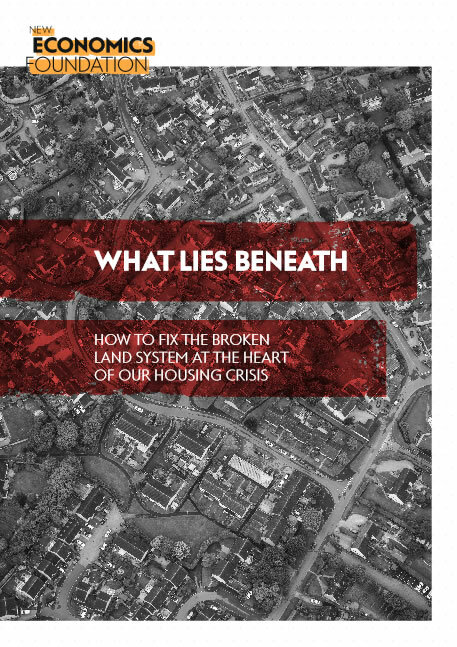 This work included investigating the barriers facing community-led housing models and how effectively these barriers are being overcome. 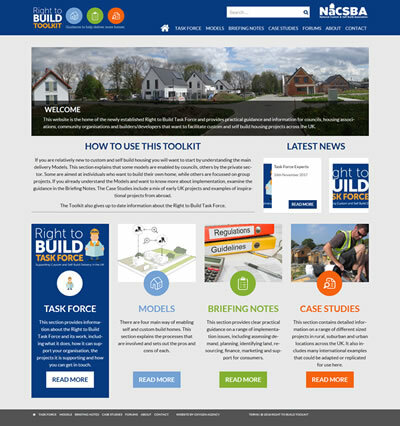 A toolkit offering practical guidance and information to housing associations, community organisations, councils, builders and developers who want to facilitate custom and self-build housing projects. 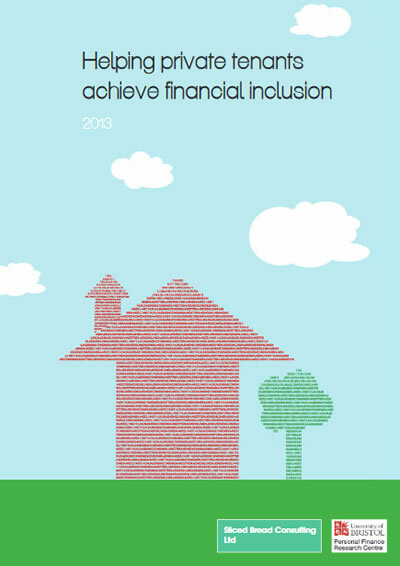 Identifies ways for low and moderate-income families to access affordable home ownership. 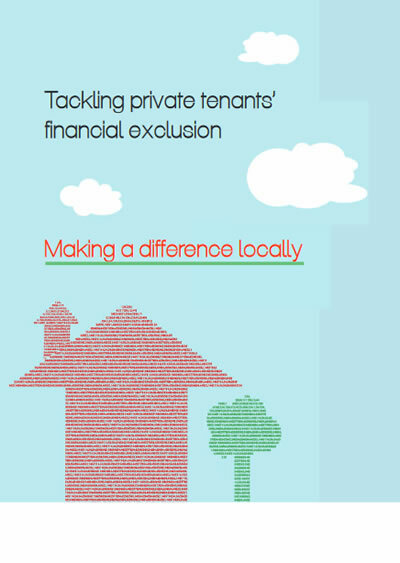 Investigates the specific barriers that vulnerable private tenants face in accessing and using financial services.